Question. 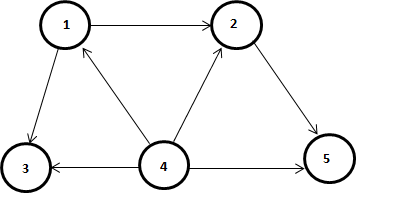 1 Consider the following Directed Acyclic Graph. 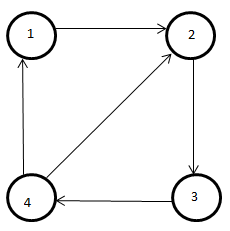 Run BFS on this graph by taking node ‘1’ as source node and list the vertices in order while running BFS. Note: Write a list of vertices only, no need to show the intermediate steps. 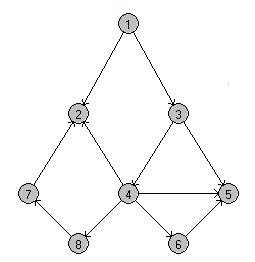 No, because 1 is not connected with 5 directly and also 5 is not connected with 3 directly. Yes, 1, 2, 3, 4, 1 creates a Hamiltonian cycle.